Acupuncture is growing in popularity and has many benefits, such as, regular aches and pains, osteoarthritis of the knee, TMJ, low back pain, neck pain and arthritis, as well as headaches, depression, nausea or common health problems like an overactive bladder. It is also used when people can feel their bodily functions are out of balance, but they have no obvious diagnosis. Many have regular treatments because they find it so beneficial and relaxing. Migraines affects 1 in 7 of us, over eight million people in the UK alone, making it more prevalent than diabetes, epilepsy and asthma combined. Migraine headaches are also one of the leading causes of time missed from work. They can last from a few minutes to several days, which in some cases may completely incapacitate the person suffering an attack. Acupuncture can help to relieve headaches and treat the underlying causes. The treatment can offer powerful relief without the side effects of prescription and over-the-counter drugs. A migraine can involve recurrent attacks that can last up to three days and sufferers may also experience double vision, nausea and vomiting. Migraines are often thought to be caused by emotional strain, stress, hormonal imbalances, travelling and lack of food and/or sleep or by a reaction to some foods or medications. A large proportion of migraines can also be associated with upper neck issues. Acupuncture can be an excellent component to treatment as well as the hands-on physiotherapy methods, like joint and muscle release. In recent years, acupuncture has become more and more popular for treating migraines, cluster headaches, tension headaches, sinus headaches and stress-related headaches with approximately 73% of real acupuncture patients claiming to have 50% or greater reduction in the number of days with a migraine*. A typical traditional acupuncture treatment involves the insertion of very fine, single use, sterile needles into the skin. This action aims to stimulate nerves located in muscles and other tissues to provide pain relief and increase blood flow in and around the brain. This process also alleviates individual underlying imbalances which are contributing long term to the person’s condition. 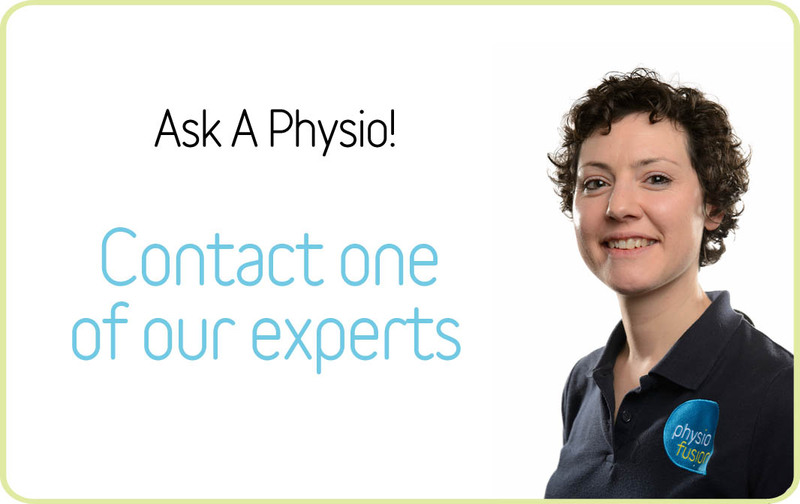 If you wish to know more about acupuncture and it’s benefits, or you would like to book treatment with us, you can contact our head office on 01282 453 110 or use our FREE Ask-A-Physio service online.